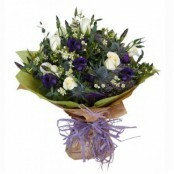 Flowers delivered in NE8 can be placed for delivery any time for same day, next day or even a day of your choosing. If you are really keen to get your flowers delivered in NE8 by a certain time, you can choose to do so with Butterflies and Blooms. Support local business and order from a real local florist! Our flowers are fresh and with over 18 years experience we can guarantee they will be beautifully arranged! We work hard to meet your requirements be it colour or style. If you want a bespoke item please give us a call to discuss your needs. 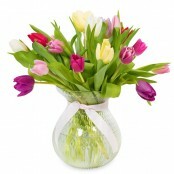 Ballons can be delivered with your flowers for an added boost of fun for the recipient. 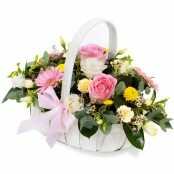 Flowers come in all shapes and sizes and we can design an arrangement to suit your needs. butterfliesandblooms@hotmail.com is our email address.